Well, to find a perfect free architecture WordPress themes can be a little bit difficult for you all. But it doesn’t mean that there are fewer options available for the architects. You will get plenty of these types of themes. And the difficult task for you is to select the one that has the features to let you create what you desire. So, to make you easier I’ve made the collection of amazing architecture themes. It is very important to have a professional online presence for your architecture business. And to design a page for promoting your architect business is not an easy task. Yet, there are always the solutions to make it a lot easier. In this situation, the architecture WordPress themes are a great help that comes in handy for creating a stylish website and present your business ideas effectively to the clients. The architect WordPress themes can fit your business needs and nurture your project, improving its positions on the web perfectly. Here, I have tried to make the collection of some of the best free architecture themes that comes with nice and beautiful modern designs and styling touches. 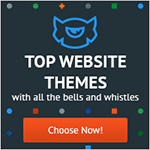 These themes will let you create attractive websites easily and perfectly. Construction zone is a Free WordPress theme that is specially designed for Construction Business, Construction Agency, Architecture house, real estate properties, and overall construction websites. If you are running a construction company then it’s very important that your showcase will be managed in a very pleasant and high-quality design way to let their clients be attractive and be updated. 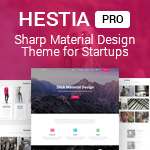 In this condition, this theme will be really helpful for you. 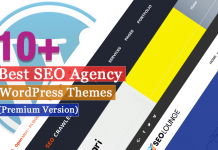 This theme is SEO friendly, Cross browser compatible and compatible with all major plugins. Cheery is a clean and modern free WordPress theme comes with an elegant design that is carefully crafted beautifully. This powerful, responsive blog theme is ideal for your personal or magazine-style blog, whether your passion is travel, beauty, nature, photography or architecture. 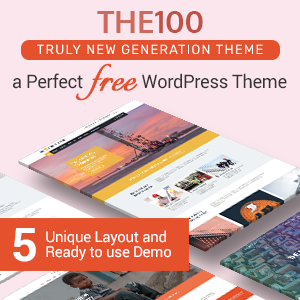 This theme has a wide list of customizable features including front page customizable sections with customizer API and widgets, wide and boxed layout and many more options. It comes with cross-browser compatibility, mobile-friendly design, and responsive features. WallStreet is a free business WordPress theme that includes many features for customizing your website as you need. This theme is developed using Bootstrap 3 CSS framework which makes it friendly for all devices such as mobiles, tablets, and laptops, etc. It is suitable for a wide variety of sites like Architecture, Corporate, Business, Creative Portfolios and much more. Using this theme you can not only increase your web quality but also make a pretty good surprise to your customers. You can easily adjust it to your needs with WordPress own Theme Appearance Customizer. ArchitectWP is one of the best free architect WordPress themes that is built for architecture, interior design and property management websites. This theme is fully responsive that looks beautiful on all the screens sizes. It comes with a modern and minimal design that helps to make your website eye catchy. It leads to attract the number of visitors to your site easily. Not everyone is an expert techie, so this theme is made in a way that can be used easily by anyone. You can also use this theme as a portfolio for any digital artwork like photography & design portfolios. Integral is a stunning free one page WordPress theme that helps you to build a professional website. 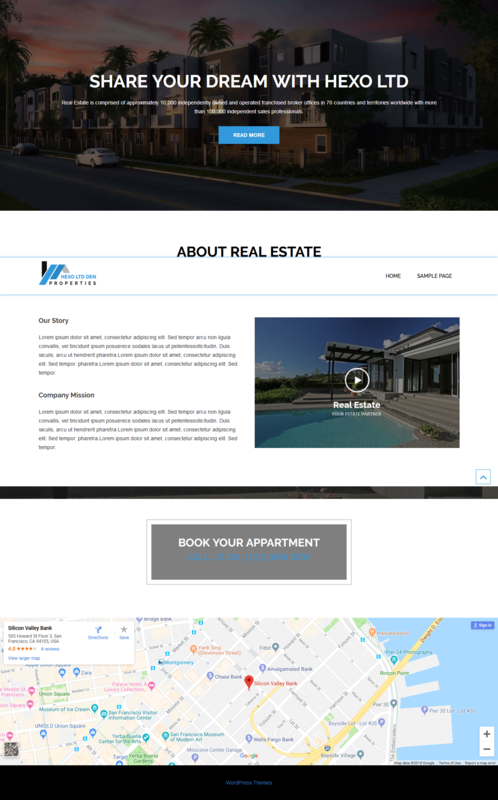 This theme is perfect for professionals, architecture, business, a development company, personal, portfolio, blog, real estate, lawyer, and photography websites. It is compatible with Elementor & Beaver Builder page-builders. It is super easy to customize and allows you to create a stunning website in minutes. You can create memorable pages with a smooth parallax effect that everyone loves. BlackWell is a highly professional One Page WordPress Theme for creating interior designing websites. This theme comes with an eye-catchy look that helps to showcase the most important features of your work. A start uploading timer is also there to engage the user while your site is getting loaded. These days interior design sites are on demand and Blackwell is a perfect match for an interior designer. Apart from interior design niche other niches, it can also be used for Coffee Shop, Pizza Shop, Taxi Services, Technology purposes. Hexo Lite is an awesome looking free architecture WordPress theme that comes with many useful features. This theme is a clean, one page, minimal, creative, elegant, fun, colorful, powerful, motivational, simple, stylish, retina ready multipurpose WordPress blog theme. It can be used for any business, architecture, or personal website relating to photography, fashion, technology, travel, food, people, health, sports, animals, modern, design, corporate, vector, etc. The theme includes a beautiful template which helps to build an attractive website perfectly. VW Interior Designs is a stylish, stunning and feature-rich interior design WordPress theme for interior designers, home decorators, furniture stores, architectures, home décor shops, and interior designing firms. This theme is flexible to be used as a blog or as a portfolio by people who have a strong sense and undying passion for decorating homes and spaces with their creative ideas. It has smartly used banners and sliders to leave a lasting impression on visitors. Proper use of call to action buttons can get the real deal. Architectonic is an awesome free architect WordPress theme that has the capability of handling the needs and requirements of an enormously vast range of websites, from personal to corporate. And also, is particularly suited for the needs of people who want to start their blog, architectural firms, interior design firms, landscaping firms, entertainment business and engineering firms that wish to establish their online presence. The theme is easy to use, responsive, features different layouts with sidebar position and design beautifully. 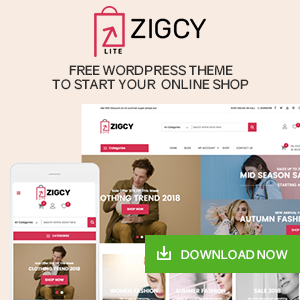 Decor Lite is an outstanding free architecture WordPress theme that is perfect for Interior design, architecture, designing, architect, landscaper suitable template for home furnishings, curtains, home appliances, cleaning, art, etc. Your website can also be viewed in any screen resolution with the help of this theme as it comes with a responsive layout. One can design a global website using free interior and furniture theme. As it is congenial with various multilingual plugins like WPML, qTranslate X, and Polylang. Decorator is an interior WordPress theme specially crafted for Interior Design, Architecture, Home Decor, Decoration, Art Decor, Furniture, Business, Corporate, etc. This theme features a beautiful and stylish design, perfect for all types of interior design studio websites. It is fully responsive and retina ready that looks good on all types of screen sizes. 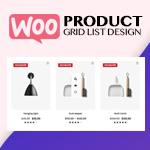 The theme is compatible with the latest version of WordPress and is working well with the plugins like WooCommerce, jetpack and contact form 7. Here, I’ve made the list of some of the best free architecture WordPress themes that come with amazing features and functions. This will help you to build an awesome looking website easily. Previous articleHow to Fix Custom Fields Not Showing in WordPress? 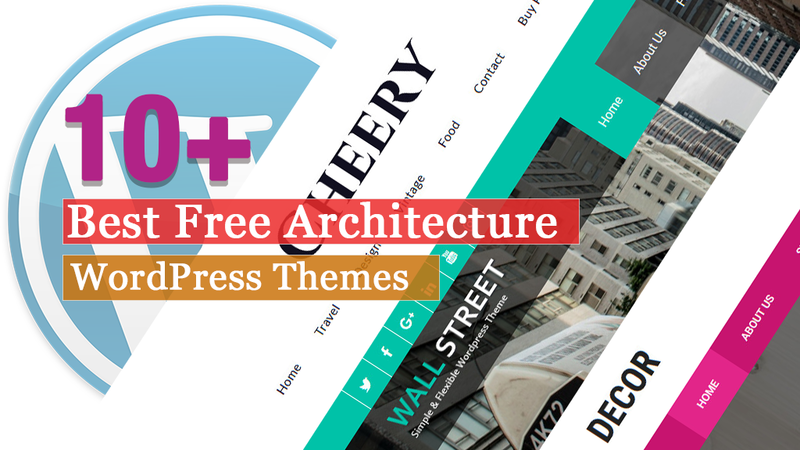 Hey Buddy!, I found this information for you: "10+ Best Free Architecture WordPress Themes". Here is the website link: https://wpallclub.com/best-free-architecture-wordpress-themes/. Thank you.